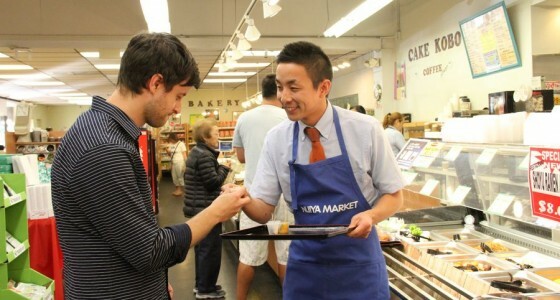 The Nijiya Market Cultural Representative Program (the Program) is a 15-month work experience program at Nijiya Market (the Market). 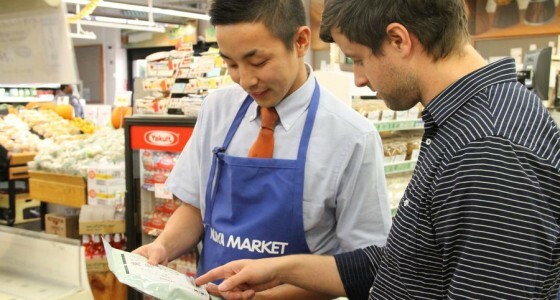 The Program will provide qualified participants with the opportunity to share the unique culture of Japan with the Market’s American customers while working at the Market. Must be a high school graduate; college graduates preferred. You must be fully available to work weekends, including days and nights. Be able to authentically represent a Japan its people, culture, traditions, eating customs, manners, foods and recipes. Participants will be paid weekly on the company’s regular payroll at the same wages paid to American workers similarly employed (minimum of 32 hours per week) at the Market: An average wage of $10.78 per hour. Participants will be provided with basic medical insurance under the company’s program. Participants are responsible for the cost of US Embassy/ Consulate appointment fee-US $190.00.